Cook the lamb into 1 cm cubes before frying on a high heat in olive oil for 10 mins with some salt and pepper, stirring often, until browned on all sides. Sprinkle in garlic and fry for a further minute or two before adding the bay leaves, then pour in wine and let it bubble until reduced slightly. Next add tomatoes and peppers, stir well. Check the seasoning, cover and simmer over low heat for 45-55 mins or until lamb is very tender. 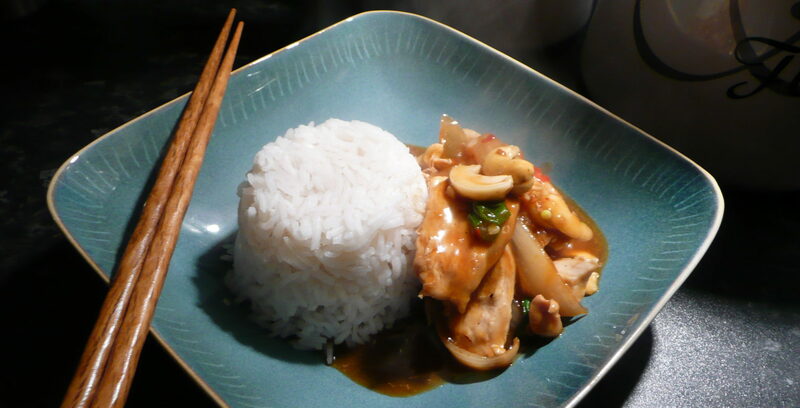 Stir occasionally and moisten with water if sauce becomes too dry. Remove bay leaves before serving with short pasta and parmesan cheese.